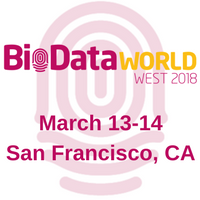 In 2017, we held the inaugural BioData West, with an incredible speaker faculty transferring bleeding edge technology into pharmaceutical development and healthcare. The event featured presentations from the likes of Jeff Dean, Senior Fellow, Google – Google’s 20th employee and co-founder at Google Brain, Atul Butte, Director, Institute for Computational Health Science, UCSF and John Mattison, the Chief Medical Information Officer and Assistant Medical Director for Kaiser Permanente. The revolutionary AI stream of the event was initially commissioned by Merck in order to implement a global AI strategy and live-streamed to their executive board. This year we are working alongside Roche to drive game changing technologies in drug development and healthcare. 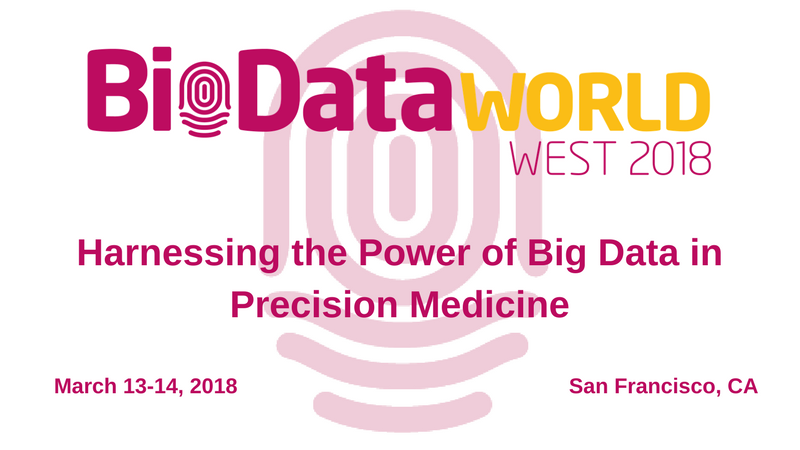 Register to hear from over 150 from the leading pharma, biotech, healthcare and tech experts.